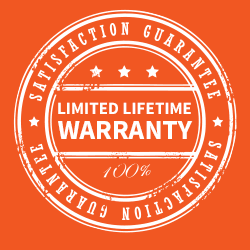 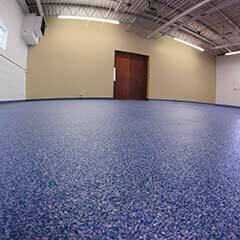 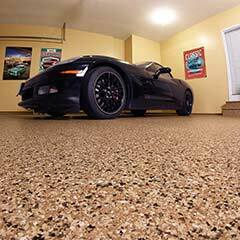 Since 2010, Penntek has offered the most advanced technologies available on the market for floor coating systems. 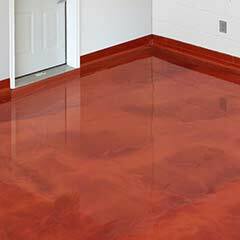 Designed for ultimate durability and style in residential, commercial, and industrial environments, our floor systems offer the best in form and function. 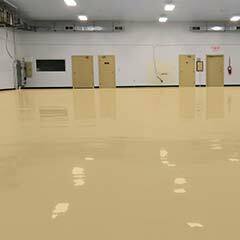 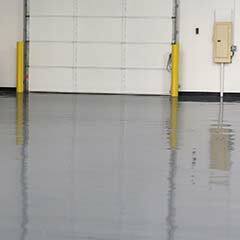 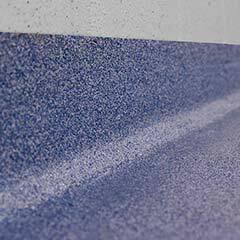 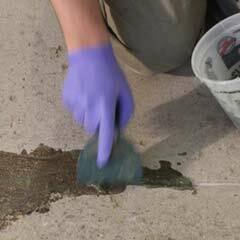 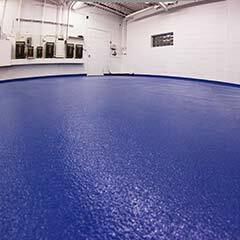 We provide a vast selection of concrete floor coatings for a variety of applications.